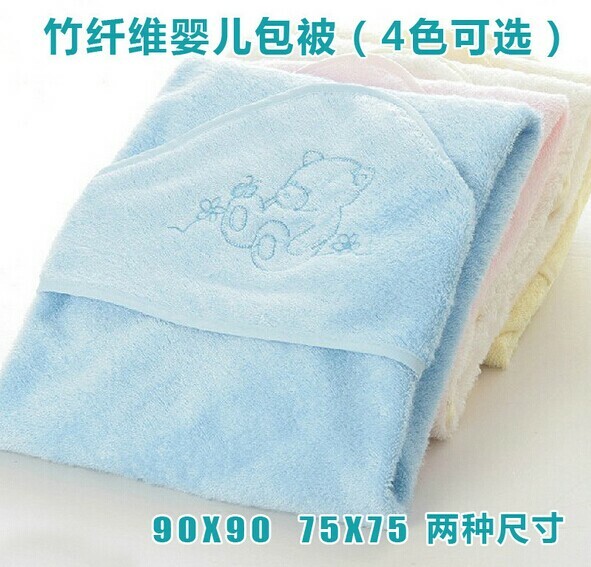 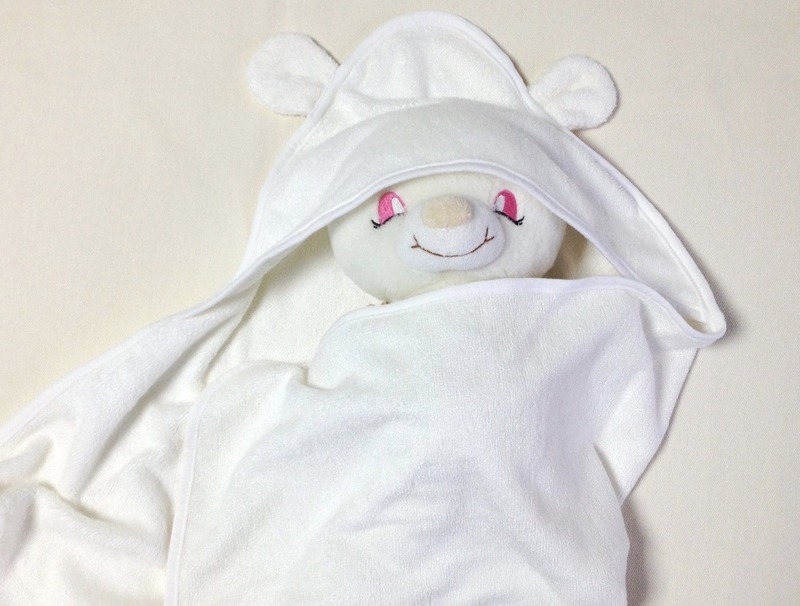 Usage baby products,terry fabric use. 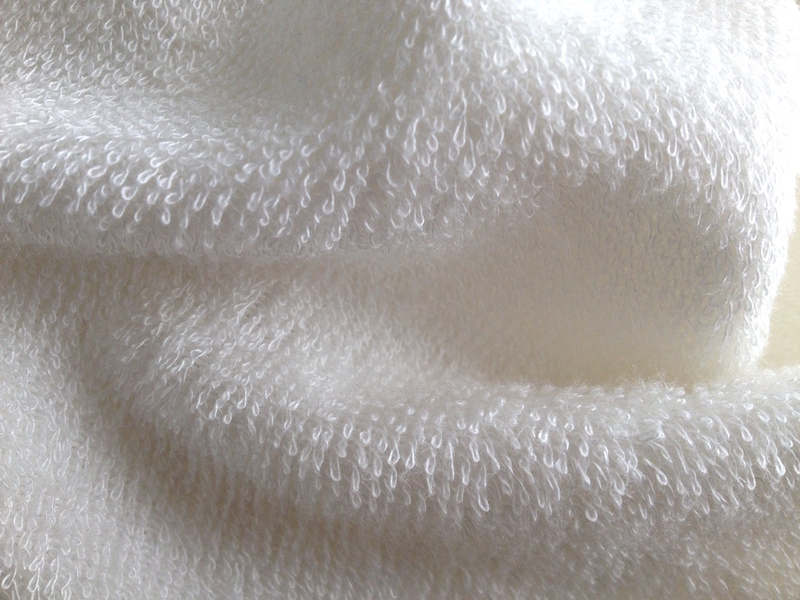 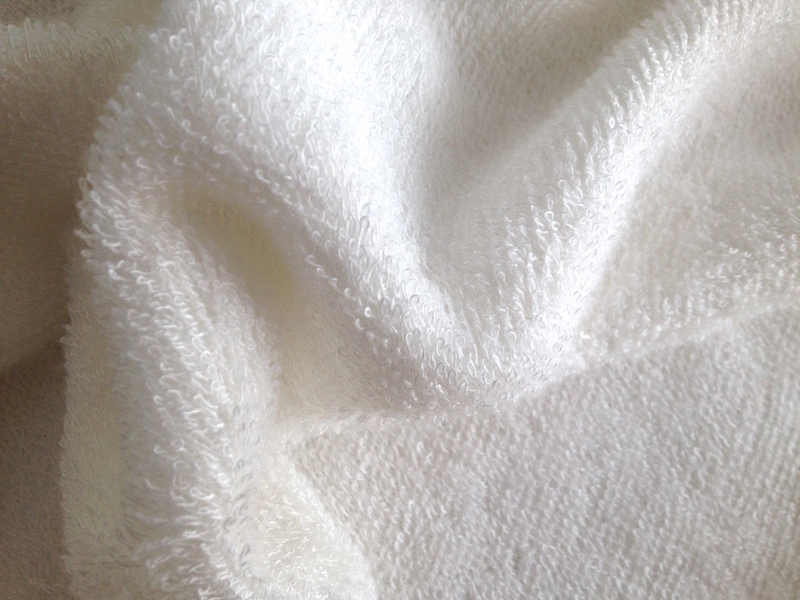 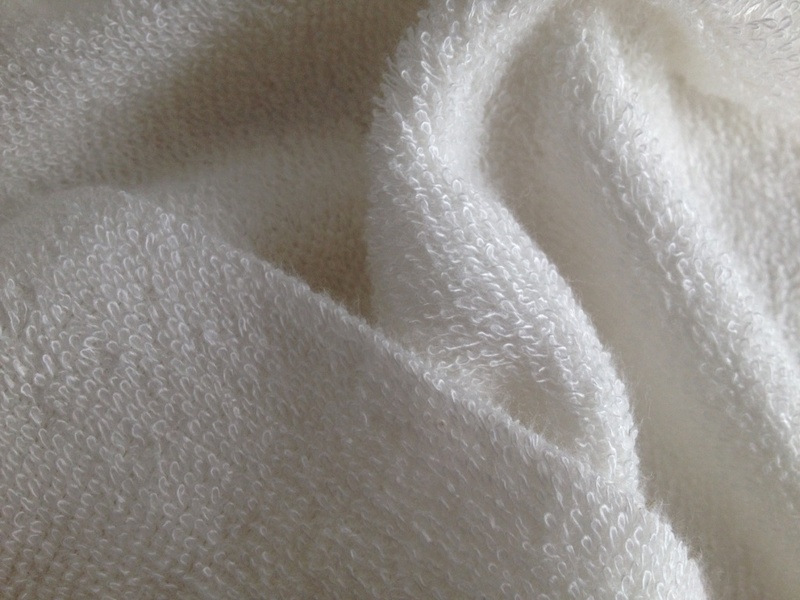 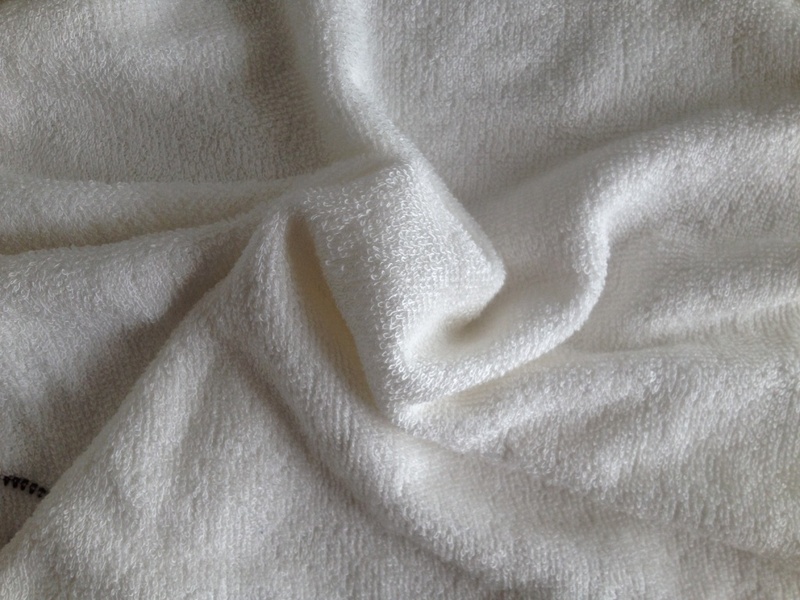 Bamboo warp knitted terry fabrics are the Eco-friendly fiber terry fabric with the characters: Green & Healthy, Extremely soft, Naturally, Anti-bacterial, Highly water absorption, Anti-fungal, Anti-UV, Hypoallergenic, Biodegradable and bamboo towels will stay amazingly soft even after repeated washes. 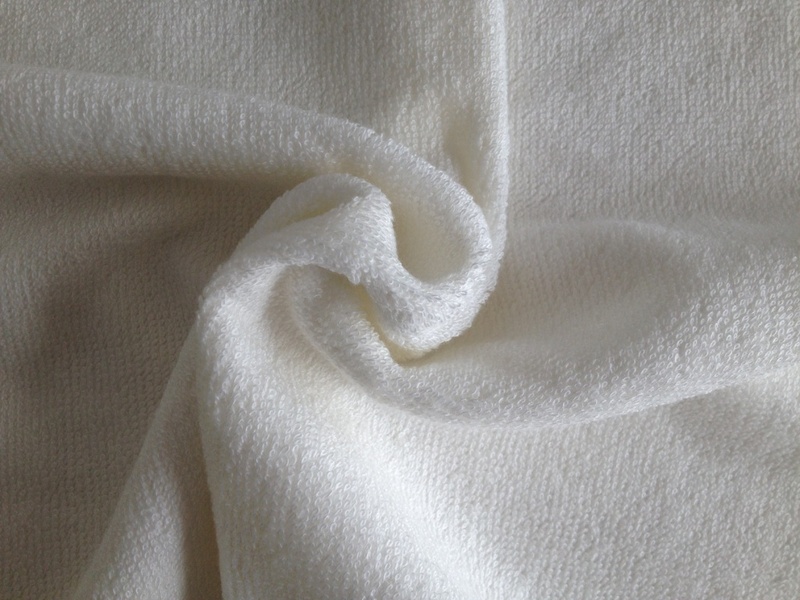 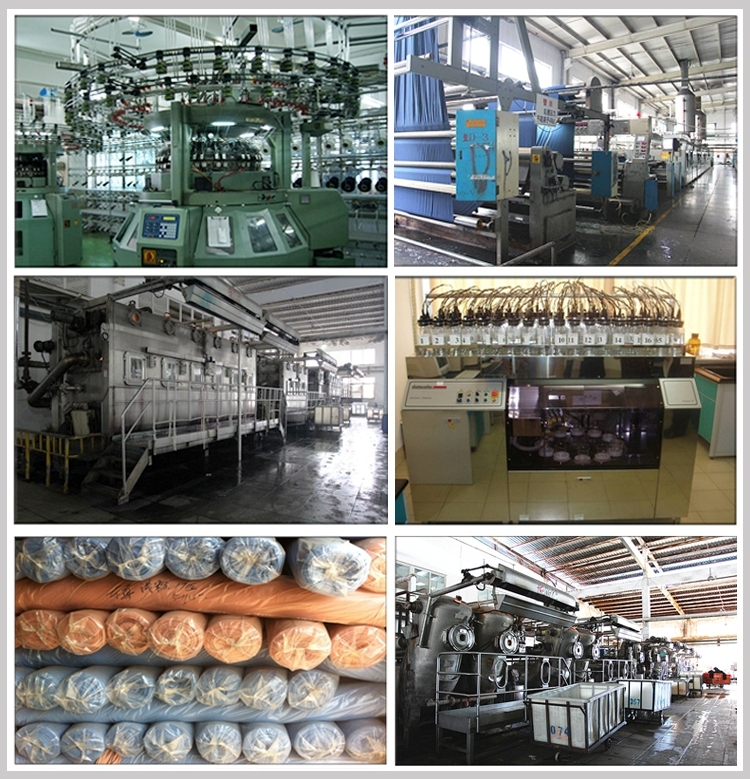 Liahren warp knitted terry fabric have good quality of anti-bacterial, natural green, washable durability, extremely soft feel, good bright colors, gorgeous luster, breathable and fine workmanship which are quite appreciated by all our customers.